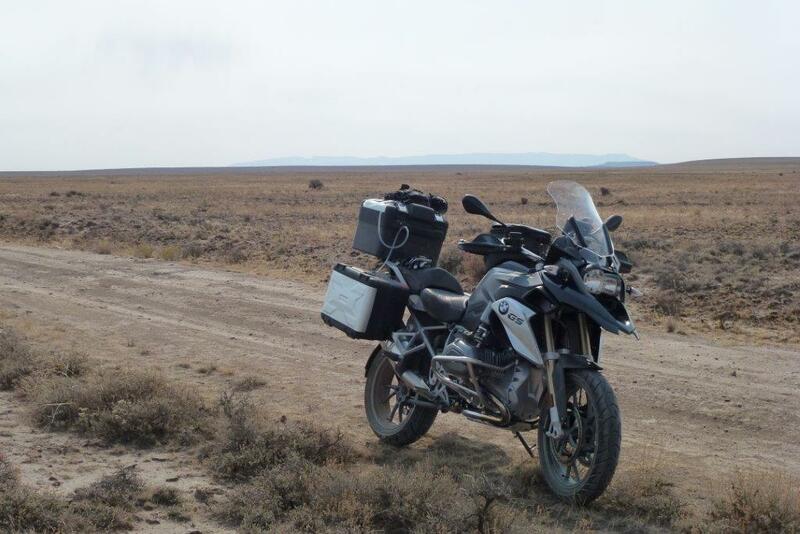 For long-distance and adventure riding, EAZcycle’s service prepares you for maximum efficiency. Tackling difficult rare jobs, custom tools are necessary. We build tools for engine and chassis work. We can build to your design specs or design one for you.